Whether you are hard at work offshore or relaxing in local waters—Spartan Industrial Marine is your source for high quality marine products and services. We offer a wide range of solutions to those with industrial, commercial and recreational marine interests. 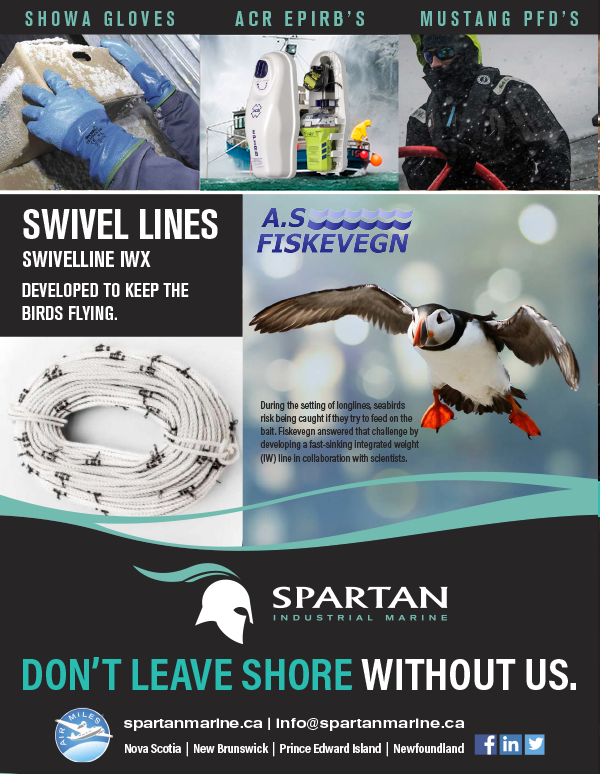 For over 45 years, Spartan Industrial Marine, has been Canada’s largest manufacturer and supplier of commercial fishing, marine safety and industrial products and services. 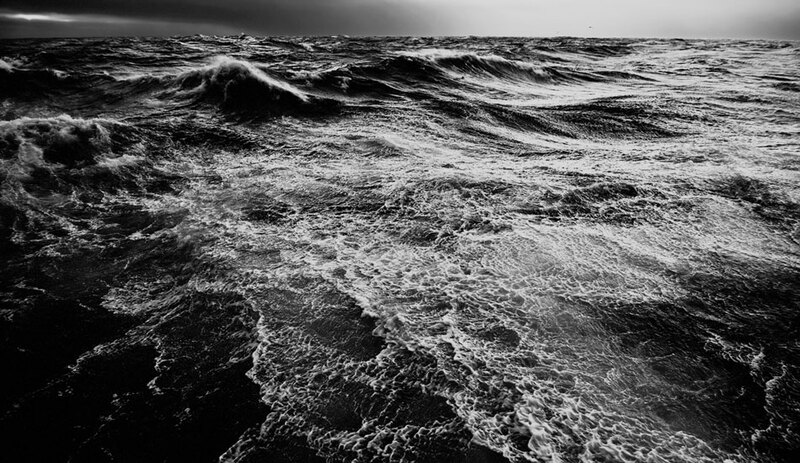 Over the years we have maintained an ongoing commitment to be the most experienced industrial marine product and service supplier while consistently exceeding customer expectations. 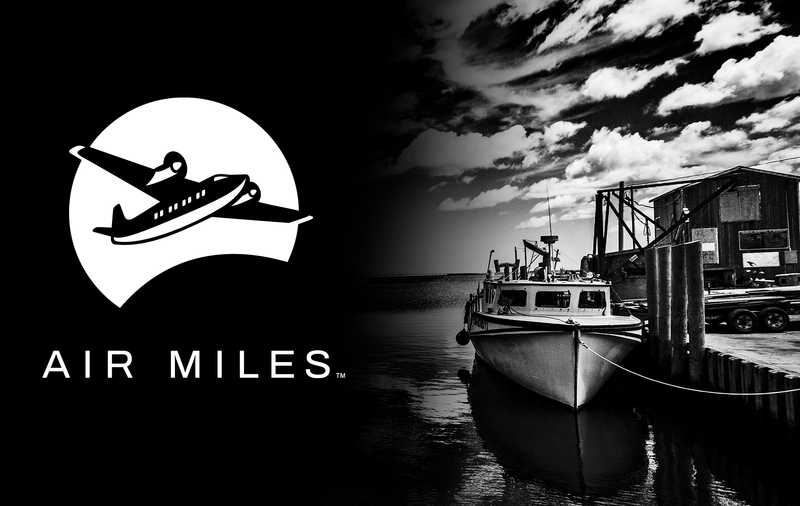 Today that tradition continues as we pay close attention to our customers needs and provide high quality marine products for the largest ocean vessels and the smallest personal watercraft. Grundéns manufacture waterproof clothing using the highest quality materials and workmanship. Their products have been continually tested in the toughest laboratory known to man – outdoors. We are pleased to be your master distributor of GDI T-5 and T-10 trap buoys for Atlantic Canada. Visit your local Spartan Marine store today to take advantage of these great deals ! Product selection may vary by store location.